Finalising wedding spaces, vendors, boutiques, movie tickets, best service providers and much more, the “check the review first” bug has bitten us hard. History states 70% of customers rely on online reviews to make any product purchase in the modern age. Online reviews worked for Rohan, an upcoming event management specialist. For his first project: a big-fat-Indian wedding, Rohan, and his team were flooded with appreciation and their business cards were all sold out! The guests were so impressed by the decor and arrangements, that they went on social media, Google, and other online spaces to write testimonials about the wedding. Soon, Rohan’s calendar was full of events and less time to breathe! This is the power and importance of customer feedback, reviews, and appreciation. Online customer feedback is the ultimate marketing tool, which can either make or break your business! 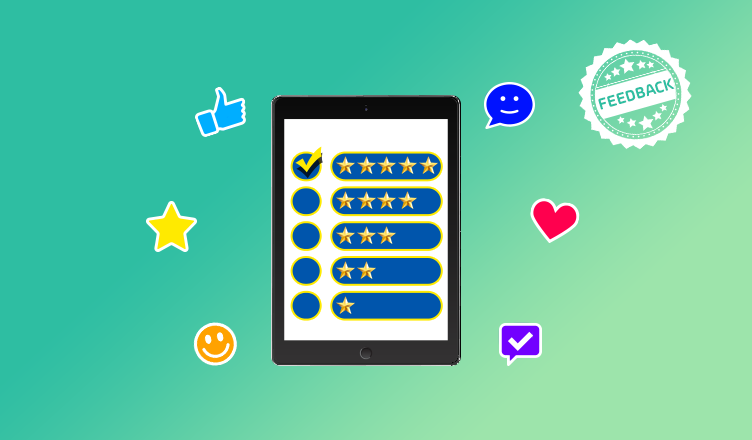 In this blog, we will focus on the importance of customer feedback and how it helps shoot up your sales almost instantly. A satisfied consumer is the best person to share your success stories! Experts say that to be exclusive, be inclusive. So, when customers or buyers are asked to pour in their feedback or reviews for your service or products they feel highly valued and inclusive. This sense of inclusion engraves deep trust and loyalty in the customers in the long run. There are multiple ways to include customers in your business growth at several stages. Pro-tip: The best mix is that of traditional and modern ways! Remember the days when your landline would ring and a lady from a telecom service provider or leading brands like AquaGuard would ask a few questions about their services and products? It still happens and it still works! Making phone calls to customers is a good business practice as it brings you up and personal with them. Listening to your customers keenly makes you aware of their tone, gives a fair idea about their happiness or resentment with the product and also lets you build a rapport with them. It is absolutely alright that your customers do not answer your call, slam the phone down or show less interest in your call. You need to be persistent and patient with them. 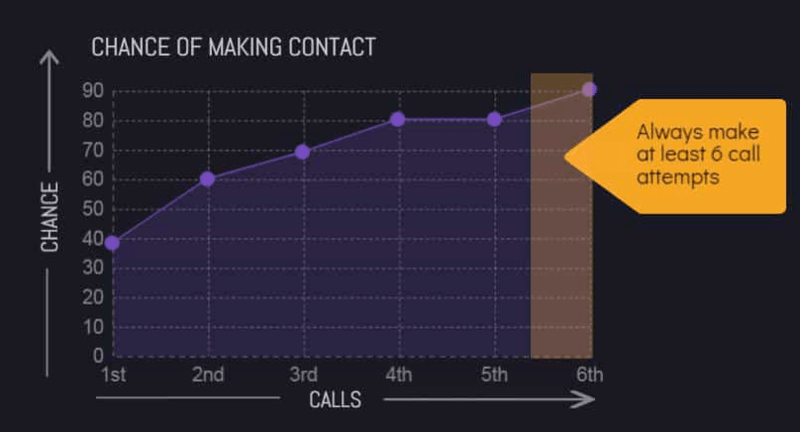 The latest research suggests that making 6 calls to your customers over a span of 90 days is healthy. Best and catchy subject lines: Eg: Take our survey & win prizes, We want to hear your thoughts?, Have something to say? Say it here, etc. To-the-point body content: For surveys, avoid spending space on introducing your company or being too wordy about the topic. Get to the point swiftly. 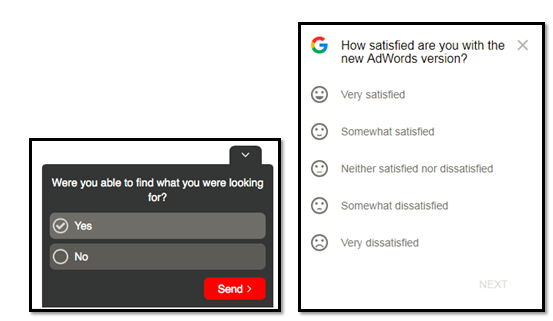 Highly interactive and engaging surveys: Ask a maximum of 10 best questions which are both open-ended (eg: rate on the scale of 1-5) and closed-ended (eg: what more do you expect from our service?). You might wonder that in 2018 why anyone would use couriers or posts or mails for customer feedback leaving online surveys aside?! Prestigious and legacy brands make use of couriers to maintain their tradition, exclusivity, and personalization. Just like phone calls, sending survey couriers to customers make them feel more inclusive and highly valued. One drawback of this particular way is, it involves cost and time investment from both ends: your end and your customers end. Typically a website survey form is a detailed and very detailed piece of design specially crafted to peep inside the minds of customers. 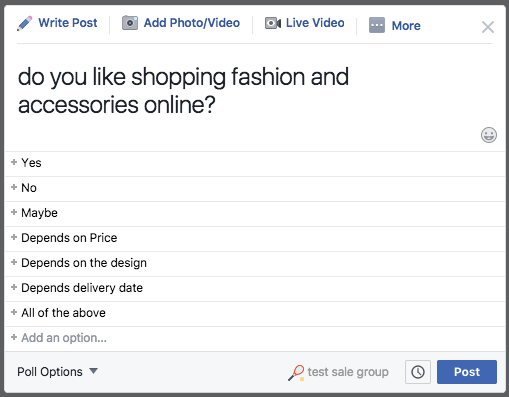 In a website survey form, you can include the overall experience instead of just interrogating about a particular product feature before or after launching it. Usually, websites redirect customers to another landing page comprising of a survey form. Customer feedback via feedback forms is well structured and precise than website survey forms. The questions are mainly close-ended, which makes it quick to answer. 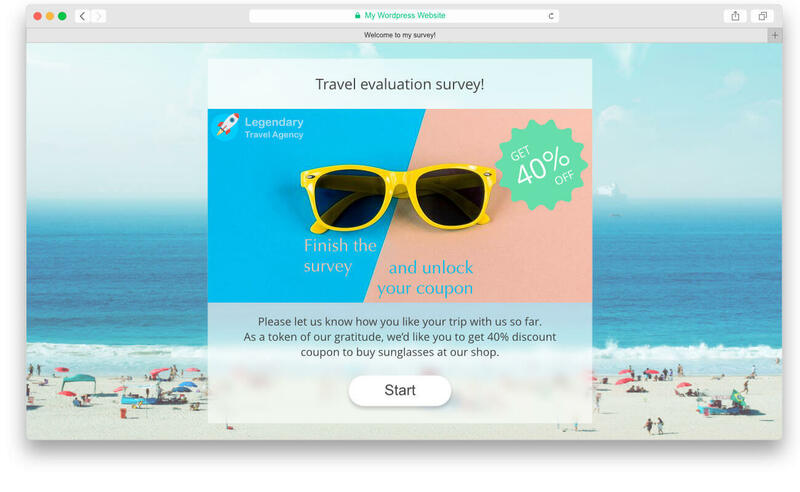 They could be in the form of pop-up, a static feedback form at the bottom of the website in the sidebar or in individual product or service pages. CleverTap, Survey Monkey, Mailchimp are useful tools to create and run web-survey forms. With all said and done about social media’s reachability, accessibility, easy to use nature, we cannot leave it untouched when it comes to customer feedback! Getting customer feedback on social media is fairly simple as the users are pro-active and more welcoming than rest of the channels. Respond quickly to customer feedback. This will keep you in their good list! If you have noticed, every established business has “Suggestion Board”. It is a community where customers come to share their grievances and give their feedback. a suggestion board is an open platform where anyone can address these feedbacks or grievances with their expertise. Stick to keeping the board easy to navigate and use. Installing a live chat feature on your website helps your customers to reach out any time for issues or feedbacks. 44% of online shoppers felt that is the best feature in an e-commerce website. It is a convenient and affordable way to fix customer issues from providing refund status to product availability. 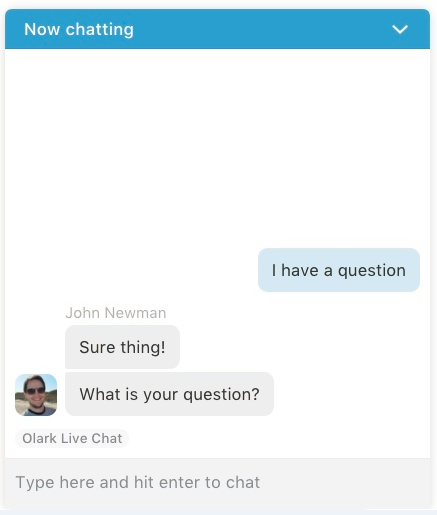 Live Chat helps you understand the most asked questions or repeated issues. 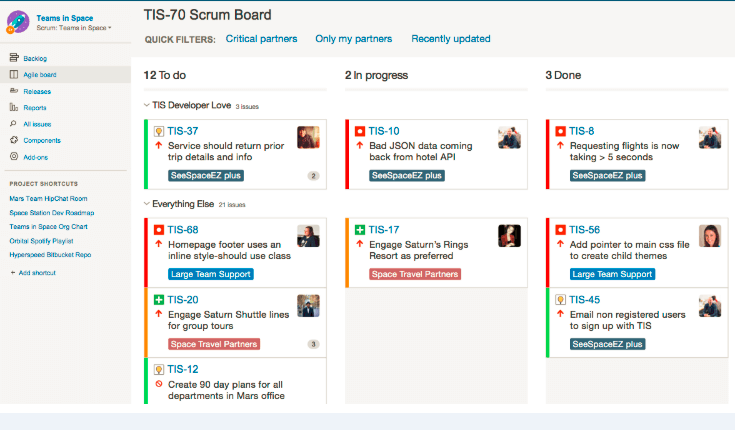 This gives you enough time clarity on what needs to be fixed or addressed on priority. 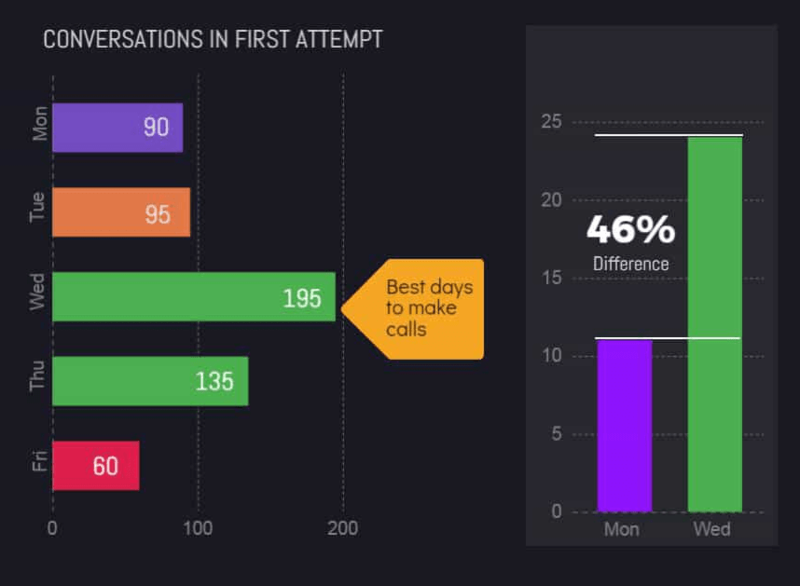 Live chat provides instant gratification to your customers. you can use chatbots too instead of hiring a chatter! With markets getting highly competitive day-by-day and customers being spoilt with choices, it is advised to stay abreast of what they want, like and are looking forward to. This is where the importance of customer feedback lies. Customer feedback is no more a choice or luxury it is close to a mandate for any business(online or offline). By keeping all the above-mentioned factors in sync with your business, using the best tools for customer feedback and being interactive with your customers is a sure shot best recipe to increase your business growth and sales rapidly!